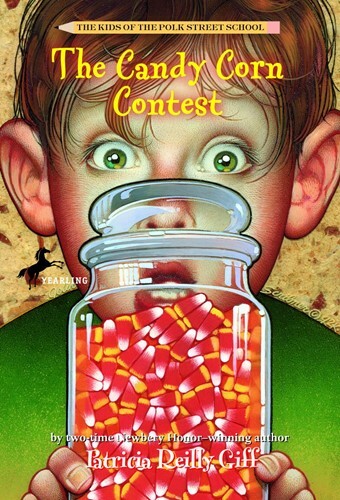 It's almost Thanksgiving, and Richard Best can't stop thinking about Ms. Rooney's Candy Corn contest. Whoever can guess the exact number of yellow-and-orange candies in the jar on Ms. Roney's desk gets to keep them all. The only problem is Richard has to read a page in a library book for each guess. Smelly Matthew, who sits in front of him, knows they'll never win. "We're the worst readers in the class, " he says. But Richard won't give up. He can already taste those Candy Corns. And before he knows it, he has. Three fat juicy ones. What will Ms. Rooney do when she finds out? From the Trade Paperback edition.